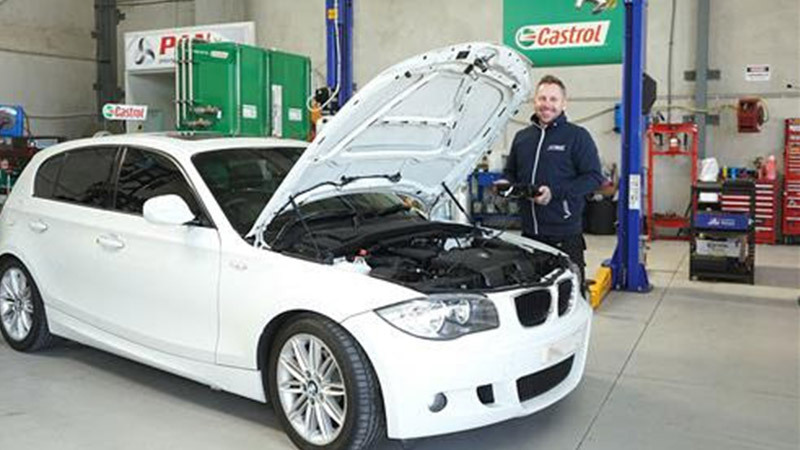 In 2018, AutoGuru partner mechanics in Wollongong quoted over $300,000 worth of services and repairs for AutoGuru customers, to help them better care for their cars. We’re here to recognise the Top Mechanics in Wollongong, who went above and beyond to consistently deliver amazing service experiences to their customers. Congratulations to Natrad Oak Flats for being AutoGuru’s top mechanic in Wollongong! Natrad AutoCare Oak Flats offers full mechanical services, checks and repairs to get your vehicle back on the road. All of their talented and fully qualified workshop staff specialise in air conditioning and car servicing to perform all types of repairs. With their large facilities and access to the biggest range of radiator and air conditioning parts in the Illawarra, Natrad Oak Flats is where you can get every part or service required for any vehicle. They service customers all around Illawarra region, so speak to Brett and the team today about your cooling and mechanical requirements. Check out this awesome review for Natrad Oak Flats. 1st Choice Mechanical Repairs is locally owned and operated in Wollongong by Andrew Humphries. With over 20 years of industry experience, Andrew is supported by a team of professional mechanics who have helped build our leading reputation. They have been established for over 10 years, providing superior quality auto repairs to both domestic and commercial clients in our local community. Their friendly mechanics specialise in repairing and servicing all makes and models of petrol, and diesel vehicles,and their modern workshop is fully equipped with all necessary parts and materials, as well as the latest diagnosis equipment. They’ll make sure to only use the top quality products, including Valvoline oils and lubricants, to ensure lasting results on your vehicle. 1st Choice Mechanical Repairs and Tyres have an awesome 4.9 star rating on AutoGuru, check out what a happy customer had to say! Looking for a mechanic in Wollongong?